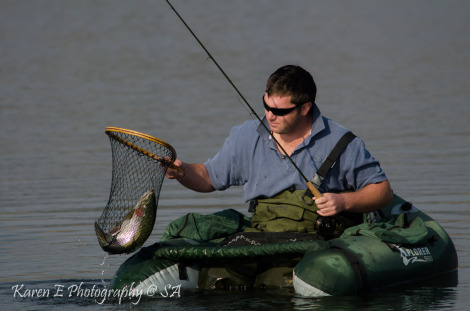 One of the main tourist attractions of the Midlands is fishing, especially for trout, either in rivers or stocked trout dams. This thriving industry started on the farm Boschfontein, near Balgowan, in the late 1880s. In 1882, John Parker, who lived on the Tetworth farm north of Howick, wrote to the British publication The Field, asking for advice on how to introduce trout to the area. In response to his query, Sir James Maitland of Howicktown Fishery sent him a gift of 10 000 trout ova, but none survived. Undaunted, Maitland sent another 10 000 ova the following year, but these also died. However, trout-fever had struck, and in 1889, Cecil Yonge, a member of Pietermaritzburg’s Legislative Council, obtained a government grant for funding to introduce trout and salmon to Natal’s waters. 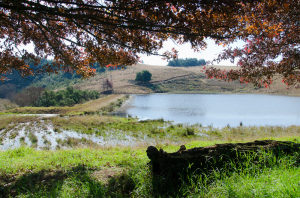 Yonge and two partners formed a committee to manage the process and Boschfontein was selected as the site for the first trout hatchery. In 1890, many of the 30 000 imported ova hatched successfully, and in May of that year the first 1500 fry were released into the Bushman’s River, to be followed by the Umgeni and Mooi rivers. This process continued each year until most of the province’s suitable rivers were stocked. In the 1909 book, Trout Fishing in Natal by Hedley Salmon, Natal is already described as “the angler’s paradise”. Even in the early 1900s, trout fishing was a significant tourist attraction for the Midlands, with entire families and their households packing up to visit the area. They travelled by horse-drawn transport and stayed at hotels such as the Nottingham Road Hotel. Nearly a century later, trout fishing is still a major attraction – and business (accommodation, food and beverage, etc) – for the area. Research (Markinor, 2002) shows that there are an estimated 350 000 anglers who fish on a regular (monthly) basis nationwide, and retailers indicate that about 20 000 new rods are sold each year, indicating the huge number of anglers entering the sport. 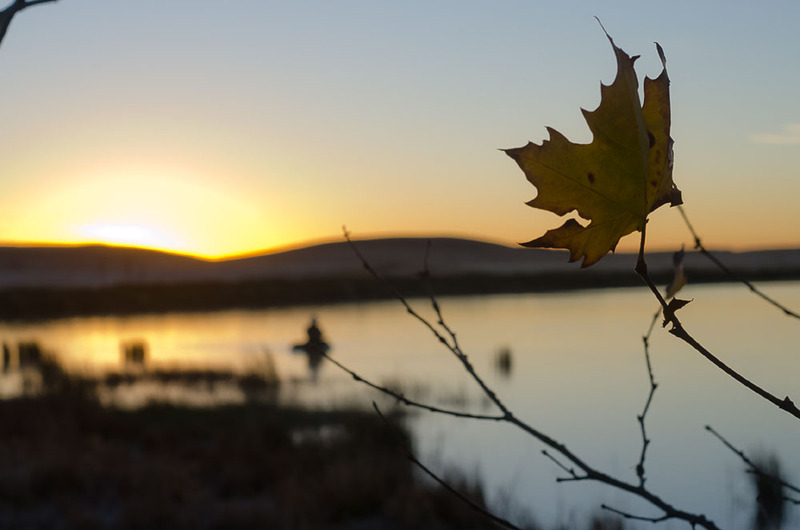 Possibly once considered an elitist activity, a new generation of high profile proponents such as Cyril Ramaphosa and Tito Mboweni drew fly-fishing into the mainstream. The entry level for would-be anglers has also become far more accessible, especially considering the cost of starting golf, cycling or most other popular sports. Such is the nationwide appeal of angling and fly-fishing in particular, that it is now regularly featured on television. Gareth George, founder of Nottingham Road-based company, Wildfly, launched the company over a decade ago as a water management operation, offering owners of trout waters a service whereby their dams are stocked and managed by Wildfly, which offers fly-fishing on these waters for a fee. Competitions are a significant part of the trout-fishing business, and anglers from across the country flock to the Midlands for fly-fishing festivals and challenges held throughout the season.